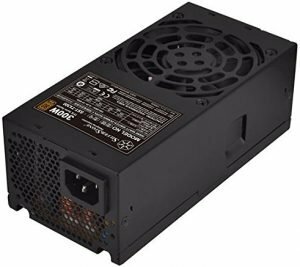 The TFX power supply refers to ‘Thin Form Factor’ Power supply unit, also referred to as TFX PSU. 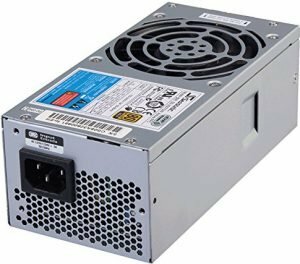 These power supply units are specifically designed for use on the low profile and small form factor (SFF) computing devices. These are based on the ATX specifications and come in a shorter and longer design (9-15 liters). 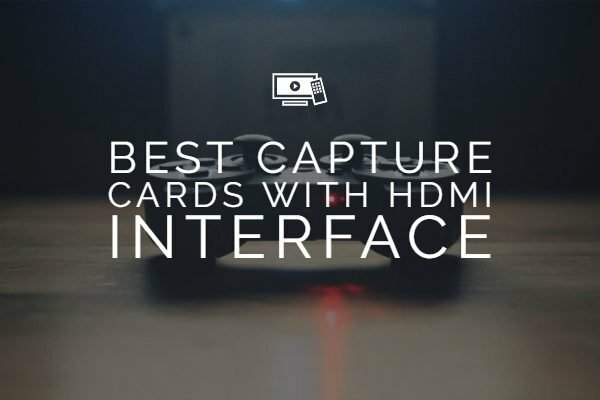 This makes them best suited to for the small form factor PCs. Let us check out the best TFX Power Supply units that you can make use of in your systems. TFX stands for ‘Thin Form Factor’ and is designed for SFF PCs for both system builders and OEMs. The power output ranges between 180W-300 Watts and is recommended for motherboards with compact form factors. These PSUs come with thermostatically controlled side mounted 80mm fans to manage acceptable thermal limits. The symmetric layout allows the fan to face either side, depending on the build. The main power connector comes with 24 pins (July 2005 rev 2.1.0) SATA connectors and other modern power connection endpoints. The target audience for these Power Supply Units is anyone who is building a system with mini-ITX, BTX or even micro-ATX motherboards. 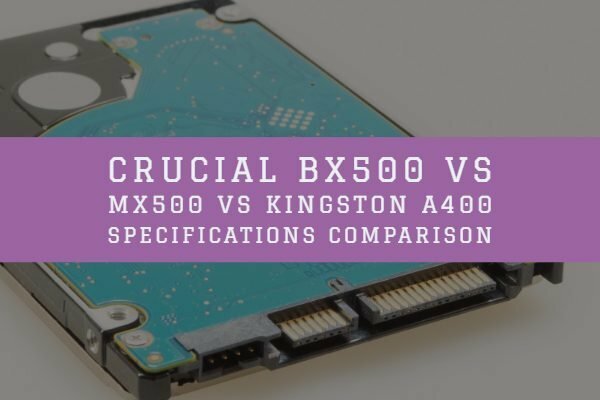 Now that we have an understanding of what a TFX PSU is let’s go ahead and find out which power supply is best suitable for your next SFF build. The TFX power supply units ideally come in smaller physical dimensions and should fit in size of 175mm (L) × 85 mm (W) × 65mm (H). The Low profile PCs come with lower power capabilities. This is because systems with small power factors begin with the power requirements of less than 300 Watts. Some of the select TFX Power Supply units can be summarised as here below. 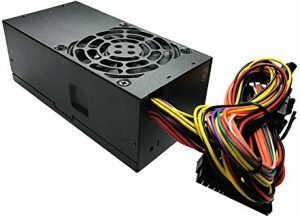 The ATX compliant Apevia TFX-AP300W Standard Flex ATX 300W Power Supply is a budget option and one of the most affordable options you can opt for. It will give you access to all the connectors but lacks the PCI-E power connector option. 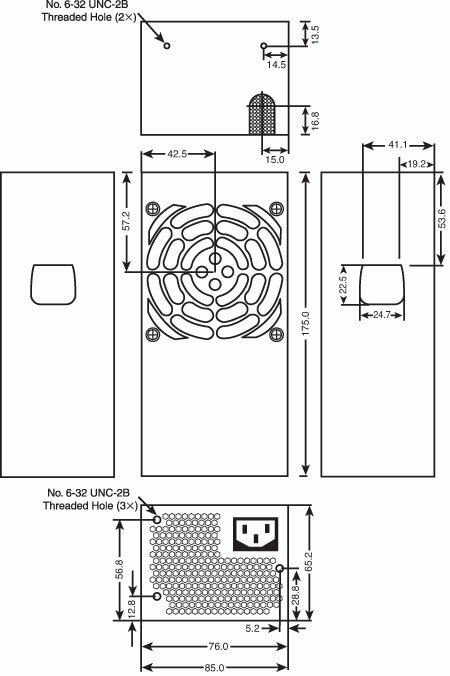 The power supply unit provides you access to an 80mm fan. The fan is much quieter in its functionality. 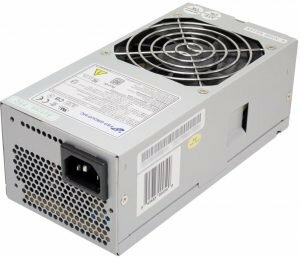 The 20A current supply that it offers you should be enough for running a primary PC with a small power factor. You also have access to a 115 / 230V selector so that you can choose the appropriate voltage in your region. It can act as the best replacement for slim desktop PCs. The power supply unit will provide you access to fit most compact high-performance PC systems. Just like the previous power supply option, this one too offers you all the connectivity options except PCIe connector. It provides you access to the 80 mm fan that provides you access to a quieter application. 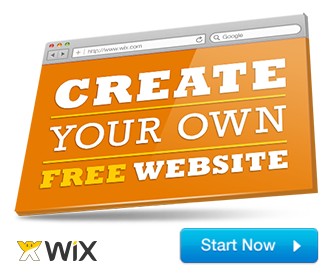 You can be assured of Active PFX, and besides, you will get access to OVP, OCP, SCP Protection. The power specifications provided is fully compatible with Intel and AMD power CPUs. It will also work with standard PC configurations. The cooling system comes with thermal sensing technology and can operate at variable speeds. This will go a long way in improving the cooling efficiency. The power supply unit is available with dual 12V rails and a total of 36A of current supply. As has been the usual case with the TFX power supply units, you will have access to all the necessary connections except for the PCIe connectivity option. The power supply unit for the small form factors also offers you access to active PFC functionality along with other protection features that include OCP, SCP, OVP, and OPP. You get access to five years manufacturer warranty. The TFX power supply unit should be enough for all your small power factor systems. The SeaSonic is one of the best options when it comes to power supply units, and the SEASONIC ACCESSORY SS-300TFX should be an excellent option for the small form factor. However, it should be noted that this is the most basic small form factor power supply unit. The power supply unit comes with a single 12V rail and offers you access to 21 A of current. 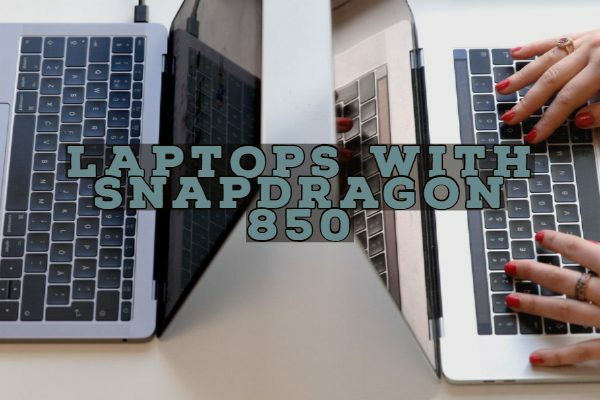 You will get all the connectivity options that should help you work with almost all devices and peripherals on your device with ease. The TFX power supply unit provides you access to Active PFC protection. Also, you will also have access to other modes of protection that include OCP, SCP, OVP, and OPP. This is one of the most high-quality TFX power supply units. The unit provides you access 12V pf voltage rating and 29A of current. That should ideally be enough for most of your needs on a small power factor device. The power supply unit offers you access to a 6-Pin PCI Express power connector along with most of the other necessary connectivity options. This can be an excellent option as you will be able to connect it to SFF mid-range graphics card from Nvidia and AMD. The power supply unit is ATX compliant and offers you sleeved cables for enhanced performance. You can be assured of Over Power Protection, Over Voltage Protection, and Short Circuit Protection. We would consider it to be an exceptional option for all your needs in power efficient PSU for a PC with a small form factor. 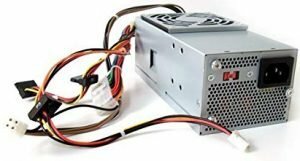 The power supply unit is best suited for the small form factor like Dell Inspiron 530s, Inspiron 531s, Vostro 200 (Slim), 200s, 220s, and Studio 540s. Replacing the power supply unit should be quite simple and easy to work with. Make sure that you have a photograph of the actual connections before removing them. The power supply comes with all the necessary connectors, but once again – no PCIe connector. There can be a few connection issues, but you should be able to fix it with a few simple changes. 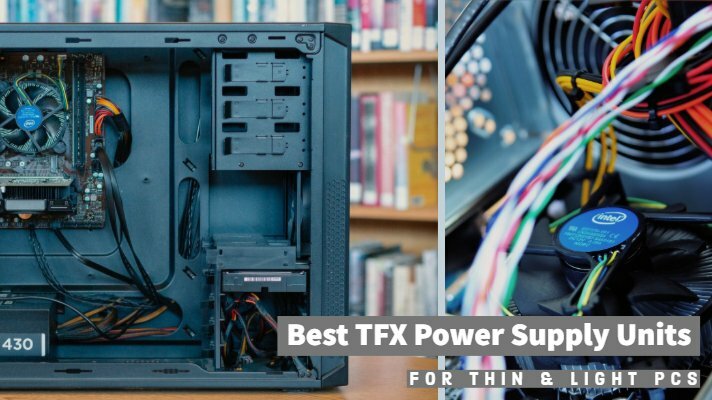 All the above power supply units with the TFX certification should help provide you access to all the features you would expect in low profile PC systems. All the products reviewed in this compilation come from reputed brands and offer you access to deliver an excellent performance. A host of them come with an 80 plus rating and thus should be extremely power efficient. Choose the best options for your needs based on the specifications described here and share your thoughts with us.